audiences alike. Feedback from audience members included praise for the poignant ending to the show as well as the comedy throughout. 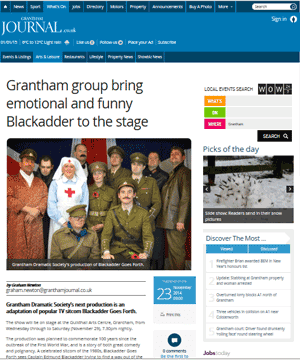 We invited reviewers from The Grantham Journal and NODA as usual, so check out what they had to say about the production. What did you think of the show? Feel free to email your feedback and your suggestions for shows you'd love to see in future. 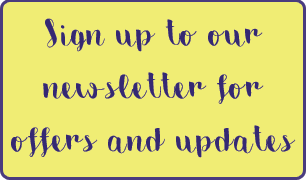 Also, sign up to our newsletter to keep up to date with our news, or follow us on Facebook/Twitter. Blackadder Goes Forth - book your tickets now! 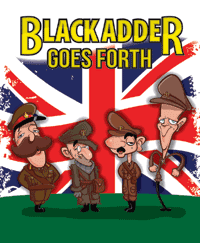 Blackadder Goes Forth opens on Wednesday 26th November, until Saturday 29th November 2014. We can't wait for you to meet our fantastic cast, who are putting the finishing touches to their performances! All your favourite characters are there, including naïvely enthusiastic Lieutenant George, downtrodden Baldrick and frustrated Captain Darling, not to mention blustering General Melchett! Find out how Blackadder and chums plan to escape back to Blighty, how to make cappuccino in a trench, and why ‘wibble’ is such an important word. Find out more about the show on our 'Latest Show' page. 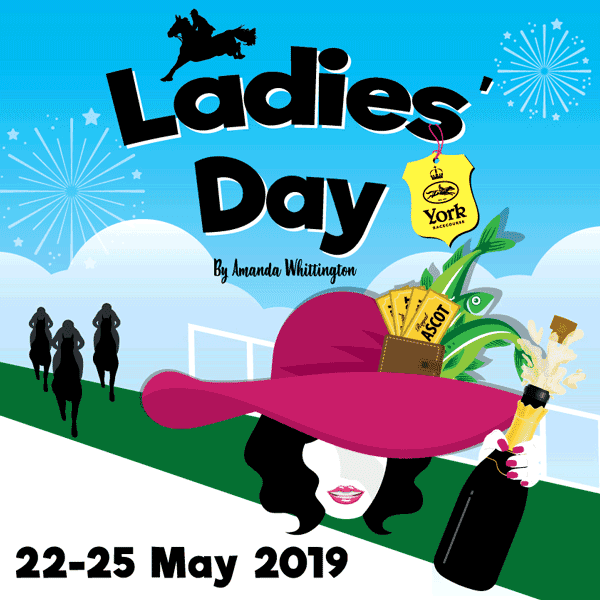 Book your tickets online or call the Guildhall Box Office on 01476 406158. 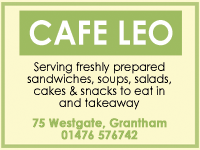 We hope to see you at the 68th Annual General Meeting of Grantham Dramatic Society. This meeting is a legal requirement of all organisations like ours and the elections to the committee (who are the trustees of the charity) will determine how the society is run over the next year. We'll review the year gone by and look forward to the next. We'll also have an open forum to share ideas and comments. Acting on stage, dressing up like Pink Panthers, writing a new play…just a few of the things we’ve done in the last month or two! 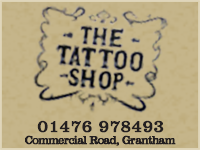 Grantham Dramatic Society is holding an Open Evening on Tuesday 1st July from 7.30pm. It’s your relaxed, no-commitment opportunity to come and see what we get up to before casting begins for Blackadder Goes Forth. Whether you’re simply looking for something new to do, or specifically thinking about joining a drama group, now is the perfect time. Find out more about acting, set-building, costume, hair and makeup, marketing, technical and everything else that makes a show happen! Free drinks and nibbles will be provided - surely that's a good reason to come along! Our November production will be Blackadder Goes Forth, on stage at the Guildhall Arts Centre from 26th to 29th November. 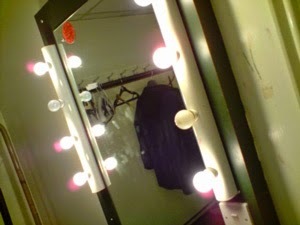 All acting and backstage roles will be up for grabs. Casting sessions will begin with an informal read-through of the script. We often cast newcomers so now's the time to grab your moment in the spotlight. Please attend as many casting sessions as possible to help us gauge your suitability for a role. There are lots of clips on YouTube so check them out to get a feel for the parts. Baldrick - playing age 20s to 50s - grubby, downtrodden, not too bright! To be considered for a part you must be available from 24th to 29th November, plus preferably the week before. You don't have to be a member to audition, but you will need to join us to take part in the production. Feel free to come to the castings even if you're only interested in backstage roles; you won't be forced to read! 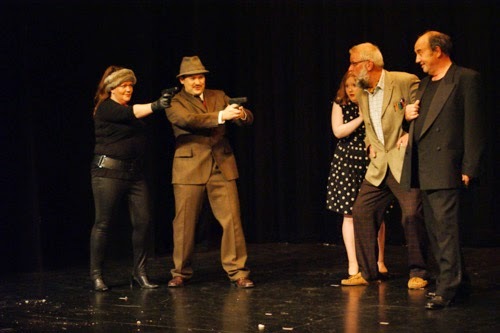 Our cast and crew had a great time performing The Pink Panther Strikes Again - and now all the reviews are in. Extracts are shown below, just follow the links to read the whole reviews. "...At the forefront of the action, a caper across the continent with settings in Paris, London, Bavaria, Munich and Rome, is the brilliantly idiotic Inspector Clouseau, played with aplomb (although he would say apl-oww-mb) by Steve Sale. Plenty of laughs are to be had during the show…and Tony Lane demonstrated why he was cast as the villain with his cackling performance as Inspector Dreyfus, Clouseau’s former boss turned scheming sociopath. Several moments of physical comedy were particularly successful, such as the unique fighting style of the Inspector’s chinese manservant Cato, the stomping tango involving a butler-come-drag queen (a literally towering turn by Paul Meakin) and a running gag with a hunchback disguse which whenever it appeared was sure to get the audience chuckling. All in all it was a fun evening for the audience and quite clearly for the cast too, and you’re certain to be humming that famously catchy themetune on the way home." "...There were several outstanding performances in this action packed production, Steve Sale (as Clouseau) was most convincing as the bumbling incompetent police officer, speaking English with a French accent and always surviving his incredible foul-ups. Tony Lane (as Dreyfus) worked extremely hard as the raving lunatic. Simon Johnson (as Cato) amply demonstrated his martial arts skills. Paul Meakin showed great versatility in his various roles - his piece in drag was very funny. The colourful costumes and the make-up assisted the players to switch roles and change into different characters; sound and lighting were used to good effect. 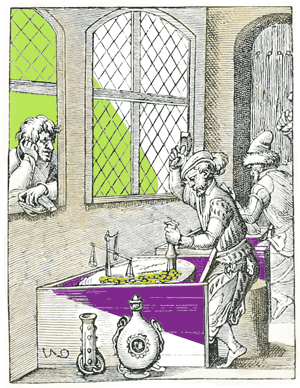 This play contains elements of slapstick, farce and exaggerated action, all intended to appeal to one’s sense of humour. The responses of the audience clearly confirmed that this objective had been accomplished. Well done all concerned!" 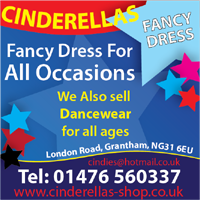 "Grantham Dramatic Society made a good job of this show. Without doubt its star was Steve Sale as Clouseau. Steve is described in the programme as a stalwart of the Grantham stage - hardly surprising, given his performance in this show. He had lots and lots of lines, all spoken in with a French accent complete with deliberate mispronounciations and malapropisms, delivered with fine comic timing. Tony Lane was a pleasingly nutty Dreyfus. In a totally natural (and funny) performance he was an excellent foil to Clouseau. Tami Brown played the role of Olga Berriosiva with relish - she clearly enjoyed her part as the special agent who finds it so hard to make a choice between her duty (to kill Clouseau) and her love for the detective. …The Pink Panther Strikes Again is an unusual, interesting and very funny show. 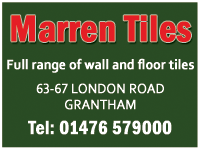 On the whole, I thought the Grantham Dramatic Society did the show proud!" Here's a trailer for 'The Pink Panther Strikes Again', filmed in rehearsals. Tickets for our new production, The Pink Panther Strikes Again, are on sale now from the Guildhall Box Office. Book your seats online or call 01476 406158. There's so much to see in this show, so make sure you don't miss out. With 24 actors playing 42 roles, we'll be bringing Russian spies, Chinese assassins, eccentric professors and - of course - our own troupe of Pink Panthers to the stage. 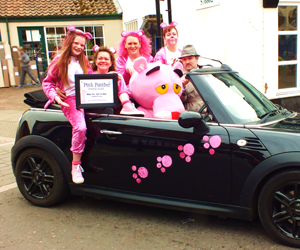 You'll even have the chance to meet the Pink Panther! 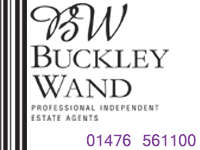 If you've been thinking about joining us, then now is the perfect time. 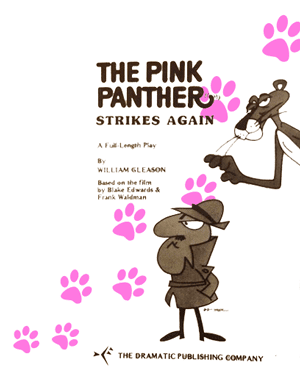 We're currently casting for roles in 'The Pink Panther Strikes Again' - a comedy play based on the classic film. We always welcome new members on or offstage. Join us on Tuesday 21st January at 7.30pm to watch the film and get inspired by the comic storyline. Then, on Thursday 23rd January at 7.30pm we'll be reading the play. There may be more readings but please come along on Thursday to find out more. Our readings are pretty informal and you don't need to prepare anything in advance- although you could always watch some clips on Youtube for inspiration! Find out more about how we cast our shows, and check our maps to see where we meet. 'Like' GDS on Facebook to stay updated. Please note - to be cast in this show, you must be available for play week - 11 -17 May 2014, and preferably the week prior.